Anna-Lisa works as Senior Associate at the law firm within the different areas of commercial law, especially dispute solution and litigation. 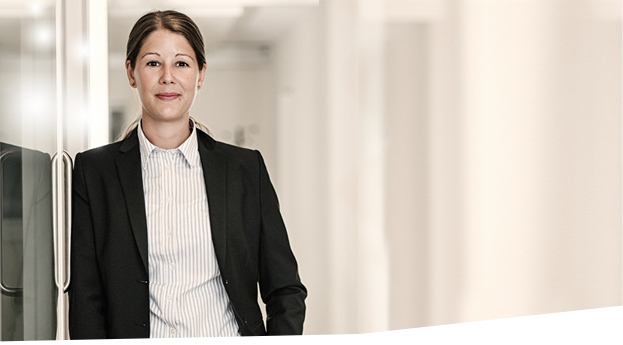 She has previously done clerkship at the District Court of Nyköping, and also has experience from work at the Tax Authority. In addition to her Master of Laws from Stockholm University, Anna-Lisa also has a Master in Business Law from Linköping University, where law and economics are combined during the education.